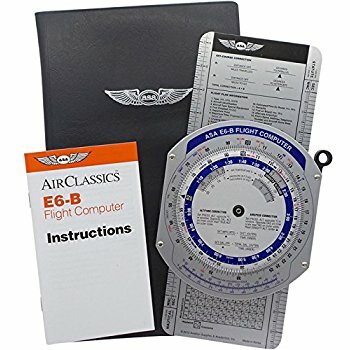 This category discusses pressure differential techniques and how they affect pressure pattern navigation. Topics, such as constant pressure surface, geostophic wind, pressure computations and plotting, D readings, effective true airspeed, K factor, pressure line of position, Bellamy drift, and the MB-4 solution of Bellamy drift are all discussed. Also explained are the limitations of pressure differential techniques and how they are affected my meteorological conditions.